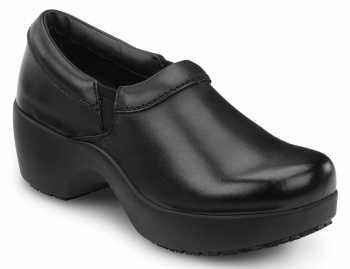 With countless vocations and work environments, finding a safe and comfortable women’s work shoe can be a challenge. 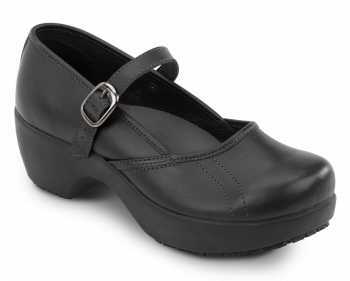 We’re confident that our selection of women’s safety shoes will cover your needs, whether it’s a comfy pair of clogs for the clinic or hospital, or a trusted pair of oxfords for the office. 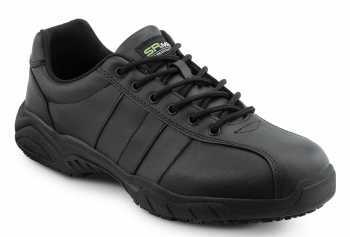 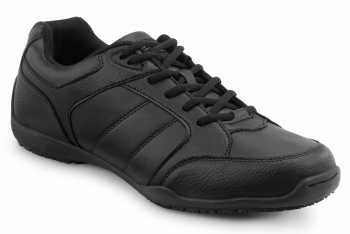 Whatever your particular needs are, it’s likely we have the shoe to make your work experience safer and more comfortable. 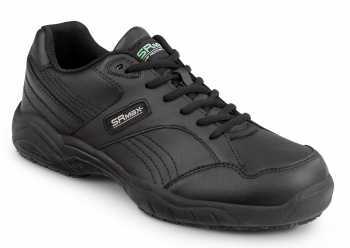 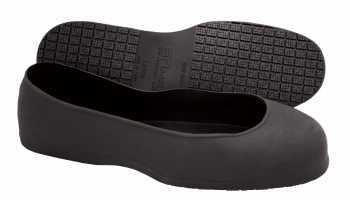 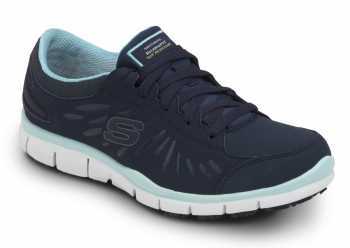 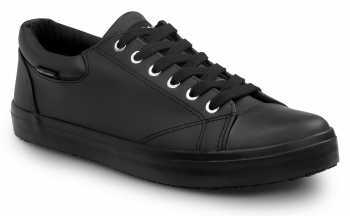 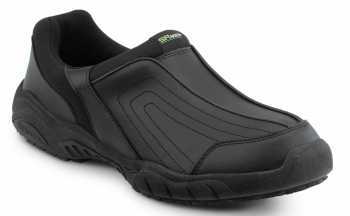 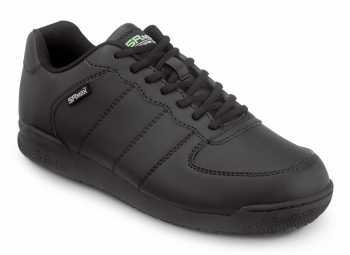 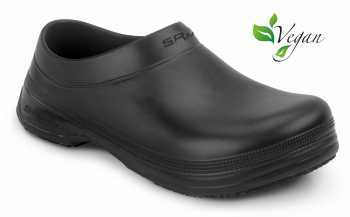 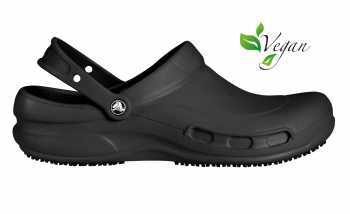 Choose from our extensive offering of slip resistant work shoes for women.